Who doesn't love Dr. Perricone? And I'm more than grateful that his product line is much more reasonably priced than it was years ago when he just started emerging on the anti-aging scene. Without a doubt, these are quality products with a big name to stand behind. 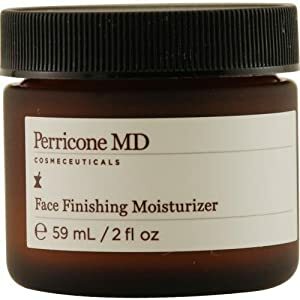 You (and you skin) just can't go wrong with any of the Perricone MD treatments; especially such a hearty DMAE face cream such as this one! DMAE Skin Care Products: Firm-up that Sagging Skin! Microdermabrasion Products for Every Skin Type: Did you know that 3 DIY home treatments are equivalent to just 1 professional spa treatment?